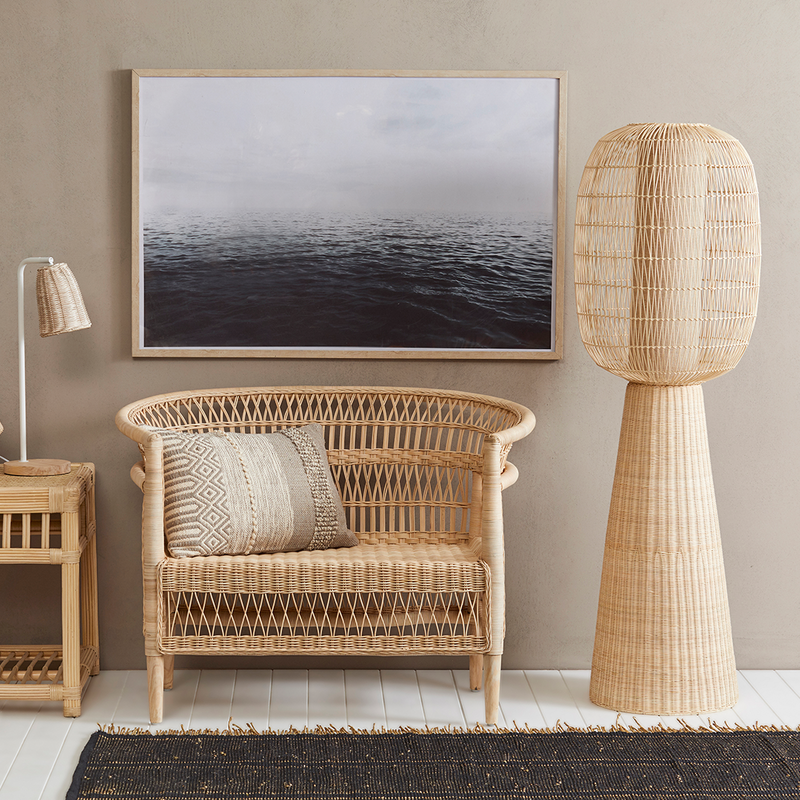 A coastal beauty that is a stylish woven lamp and will brighten your room easily. 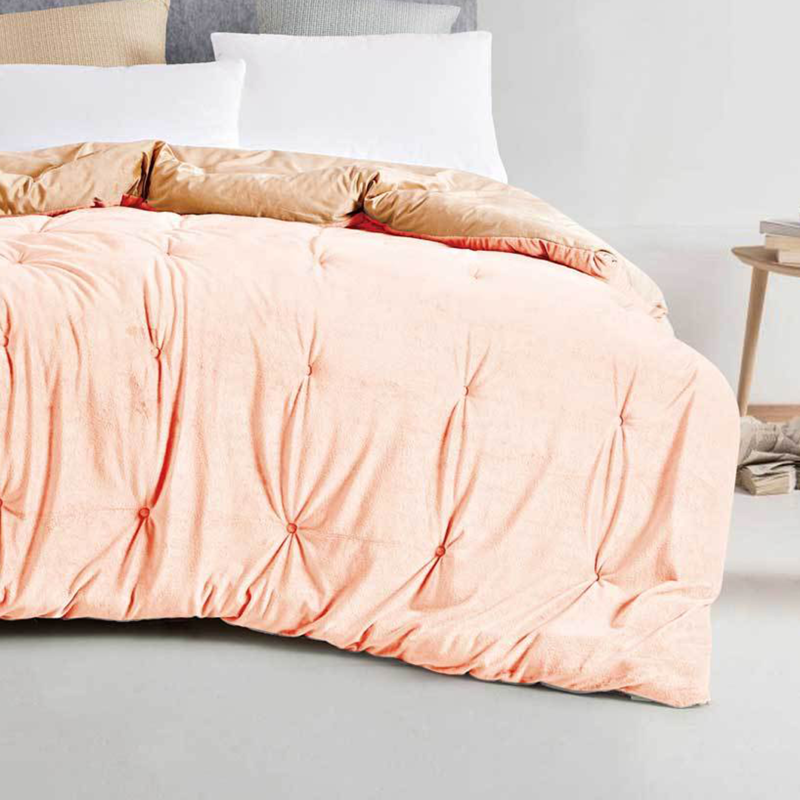 Use by itself, in your living room or pair it up in your bedroom! Spend $89.00 more to reach FREE SHIPPING! Continue shopping Add more products to your cart and receive free shipping for orders over $100.00.